Enchanting tales, detailed information, itineraries and maps for the visit, an accurate selection of images. 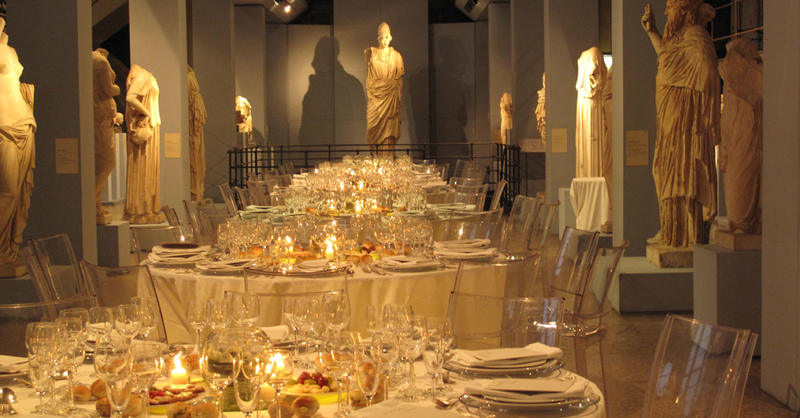 You will enjoy all this and much more when visiting Rome’s Civic Museums thanks to the APP for IOS e Android. 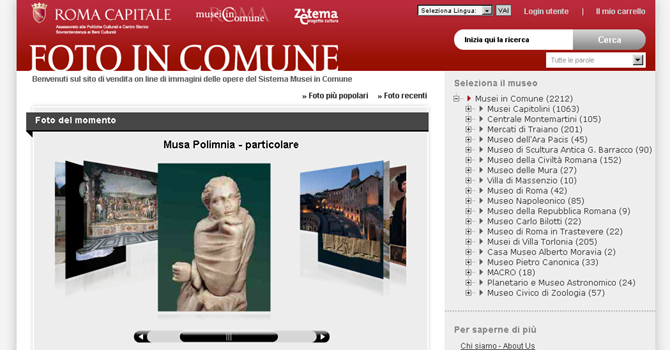 A well-known App gathering real-time updated information about “MUSEI IN COMUNE di Roma” also including information on exhibitions, events and educational activities ( be them currently underway or scheduled). 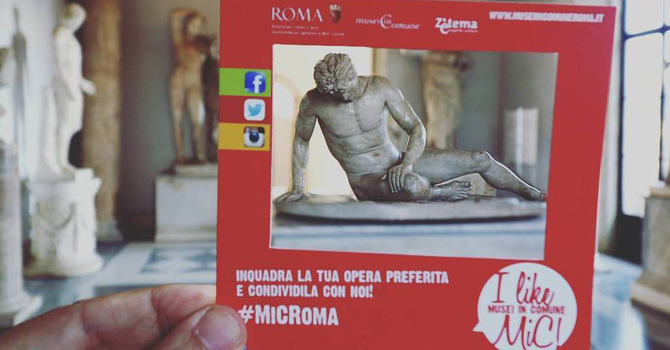 MiC Roma tells you all about this extremely heterogeneous system formed by 20 high cultural level museums and archeological sites. It is very easy to find information and thanks to the tab bar icons it is possible to surf throughout the various sections. 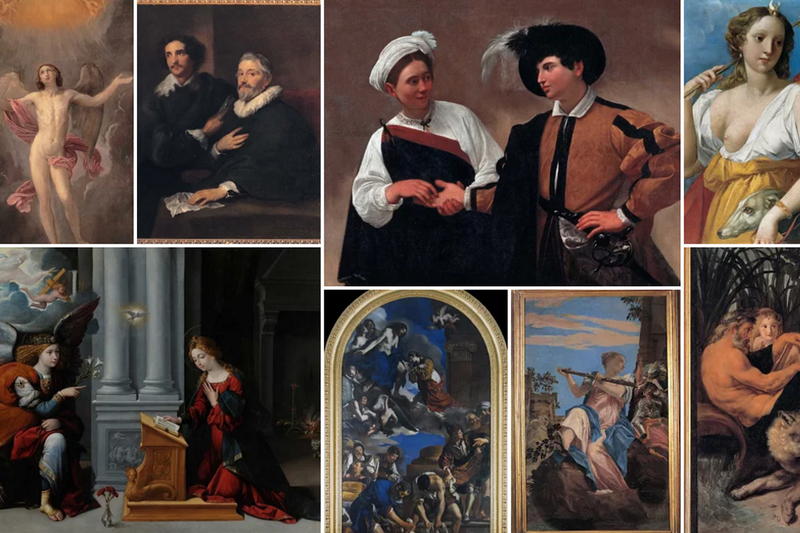 The app allows to discover the collection of the Musei Capitolini in an easy and exhaustive way, through the histories of many of their exceptional and unique artworks, conveyed through the use of lively storytelling that allows greater user involvement. The app of the Musei Capitolini is an interactive guide that makes the visit to the museum dynamic and exceptional thanks to the help of the BLE beacon technology that allows the visitor to easily navigate the halls of the museum, while the Augmented Reality function allows access to exclusive in-depht info content about some of the museum's artworks. Moreover, the Panoramas section includes 360 ° photos of breathtaking views of the museum area shot from original perspectives. The app, available in six languages (italian, english, français, deutsch, español, русский), is devided in three macro-sections: History routes, through which it is possible to choose from different thematic paths with a predefined time length, Timeline, with a macro-time line containing the museum's artworks and the main related historical events, Exhibitions, with a detailed description of the temporary exhibitions in the circuit of the Musei in Comune. 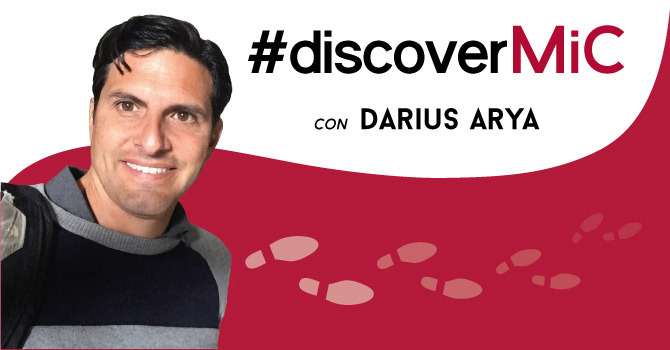 After selecting one of the proposed tour routes, users will walk through the rooms of the museum, receiving, for each of them, the suggestion of the artworks in the proximity based on the chosen tour route, thanks to the BLE beacon technology. Clicking on each artwork, users will have access to a detailed page composed of an explanatory image, a related audio, and in some cases, an image gallery. - AR (functionality not always active): will indicate the presence of Augmented Reality content visible by framing the artwork with the camera of the rental device or the smartphone. -Search artwork: users can have specific information about a single artwork, by typing the corresponding number on the keypad. 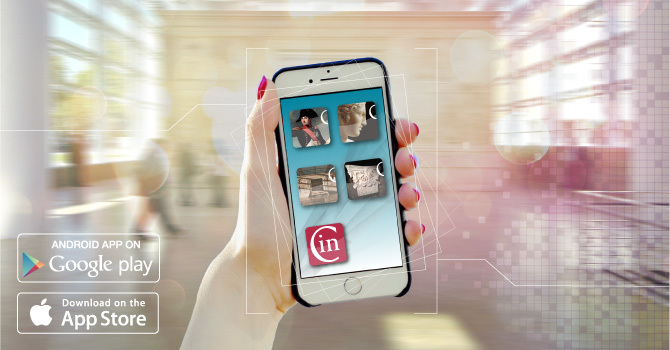 Discover the Museo dell’Ara Pacis through a dynamic and interactive app. The app allows to discover the collection of the Museo dell’Ara Pacis in an easy and exhaustive way, through the histories of the monument, conveyed through the use of lively storytelling, entrusted to the voice of an exceptional narrator, the Pax herself, the deity officialized by Augustus to whom the Ara Pacis was dedicated, which leads visitors to discover the monument. The app of the Museo dell’Ara Pacis is an interactive guide that makes the visit to the museum dynamic and exceptional thanks to the help of the BLE beacon technology that allows the visitor to easily navigate the halls of the museum, while the Augmented Reality function allows access to exclusive in-depht info content about some of the museum's artworks. The app, available in five languages (italian, english, français, deutsch, español), is devided in three macro-sections: History routes, through which it is possible to choose from different thematic paths with a predefined time length, Timeline, with a macro-time line containing the museum's artworks and the main related historical events, Exhibitions, with a detailed description of the temporary exhibitions in the circuit of the Musei in Comune. 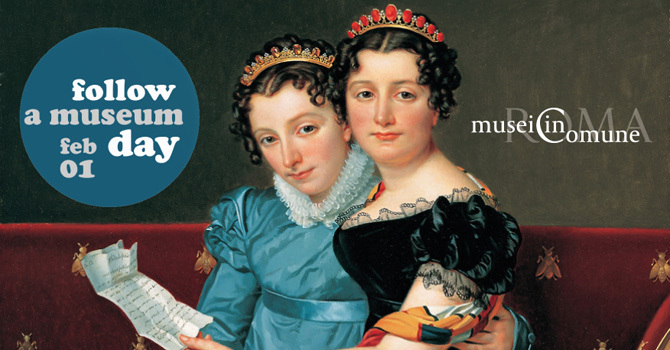 Discover the Mercati di Traiano-Museo dei Fori Imperiali through a dynamic and interactive app. entrusted to the voices of the emperor Trajan and his architect, Apollodorus of Damascus, who discuss the great architectural works realized and ones to be realized. The app of the Mercati di Traiano-Musei dei Fori Imperiali is an interactive guide that makes the visit to the museum dynamic and exceptional thanks to the help of the BLE beacon technology that allows the visitor to easily navigate the halls of the museum, while the Augmented Reality function allows access to exclusive in-depht info content about some of the museum's artworks.